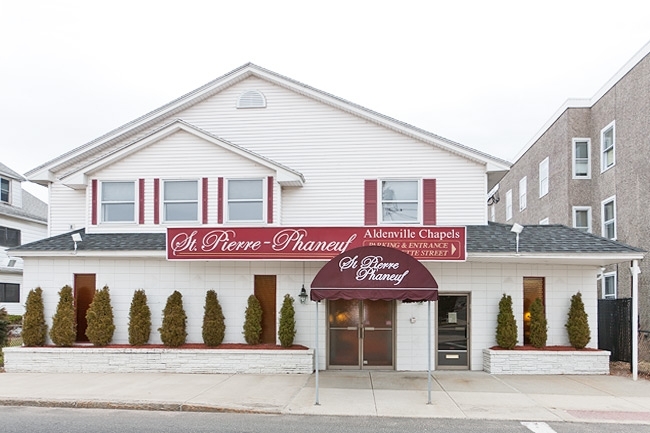 St. Pierre - Phaneuf Funeral Chapels is a community based business, locally owned and owner operated. 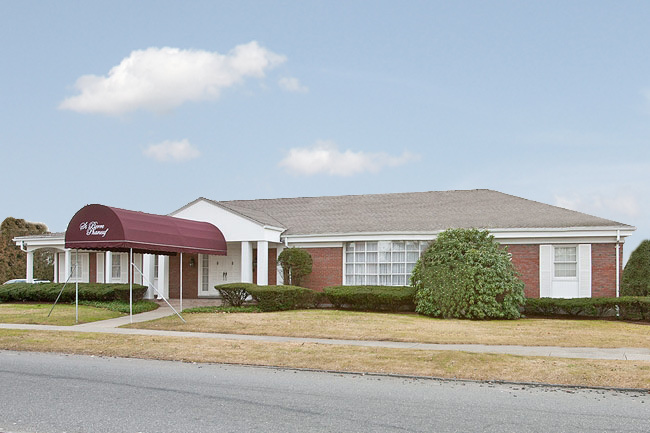 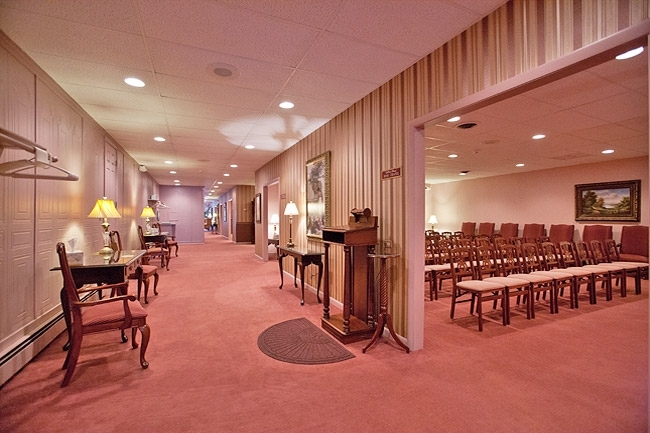 Our funeral chapels are centrally located to area hospitals, churches and cemeteries. 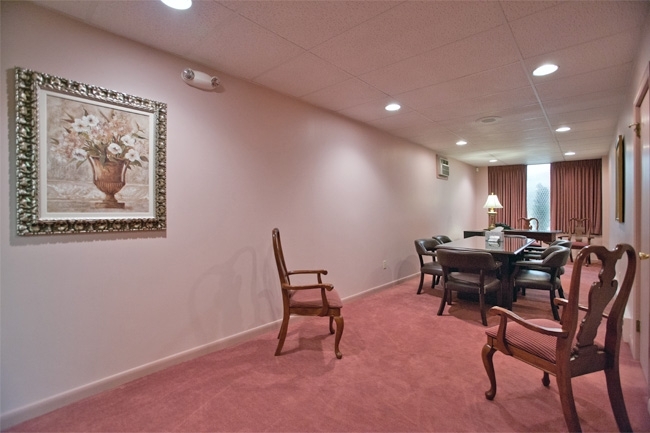 Each home is conveniently located just minutes from major highways, is easily accessible and has ample well lit parking. 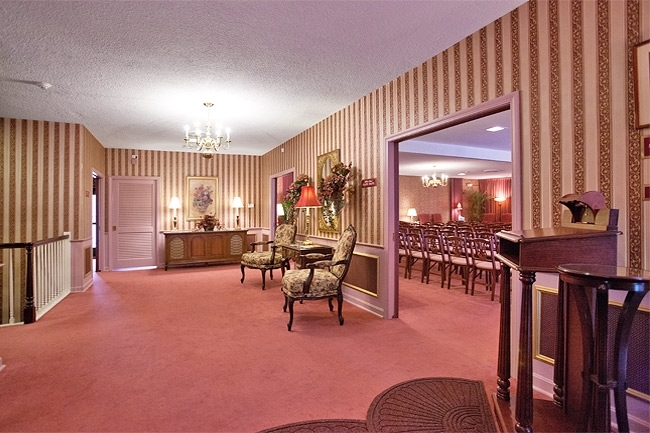 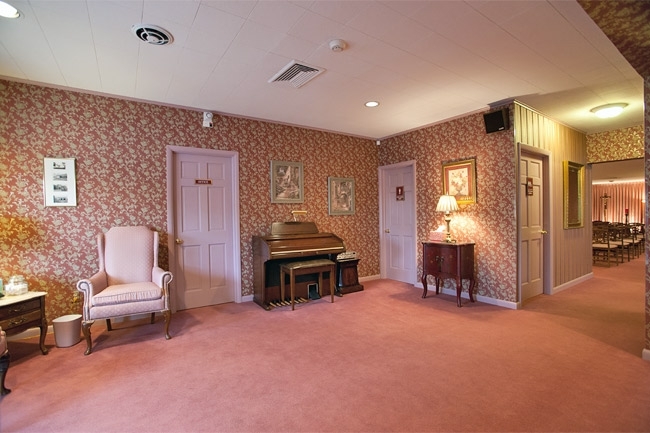 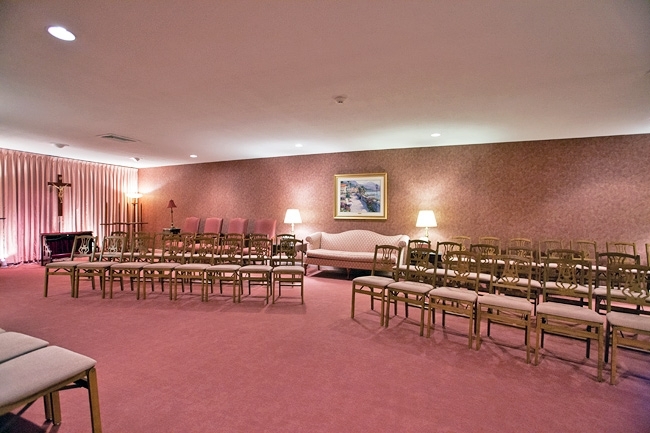 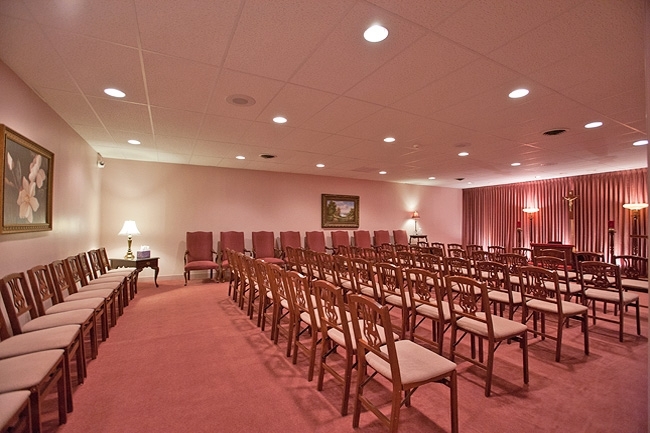 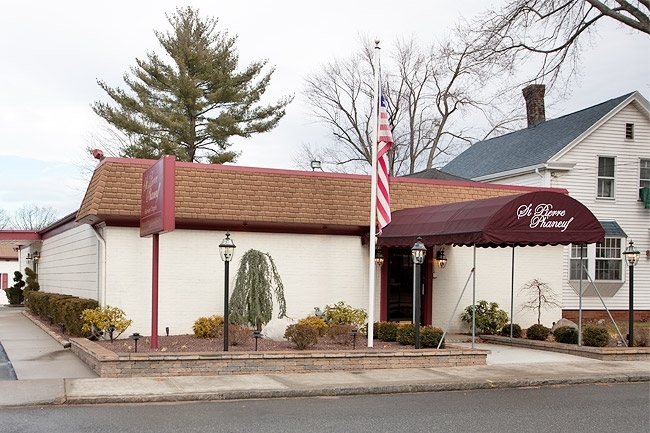 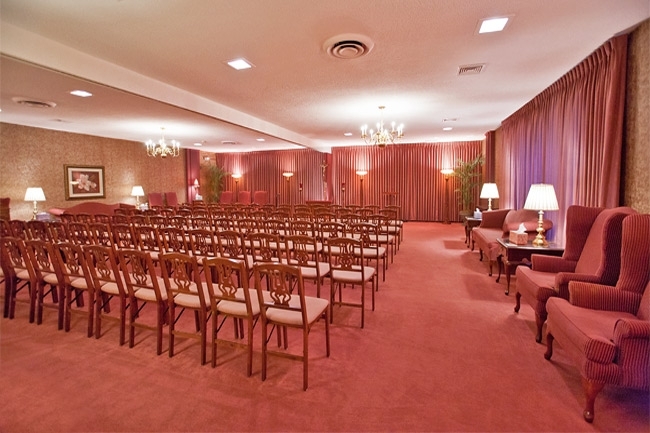 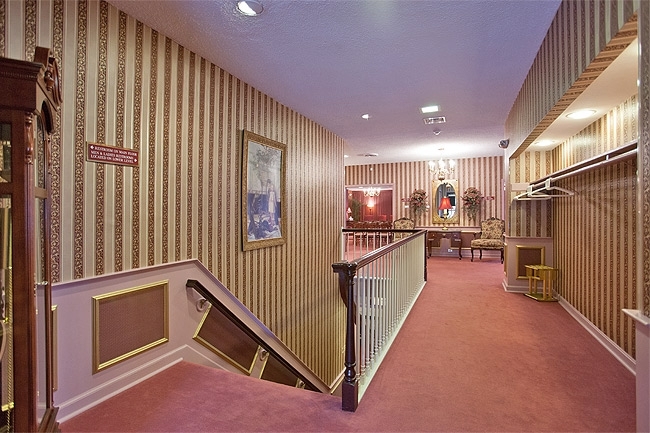 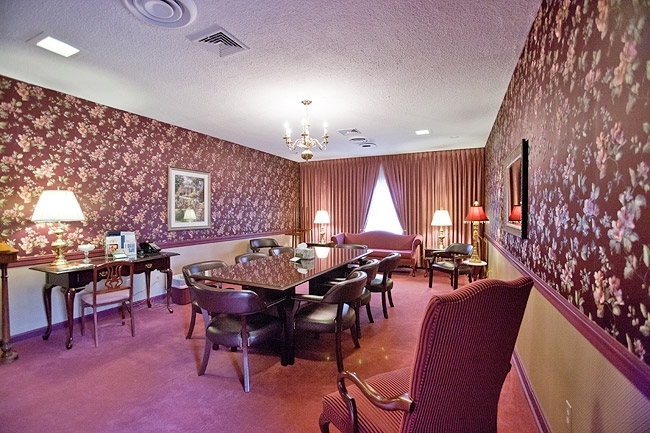 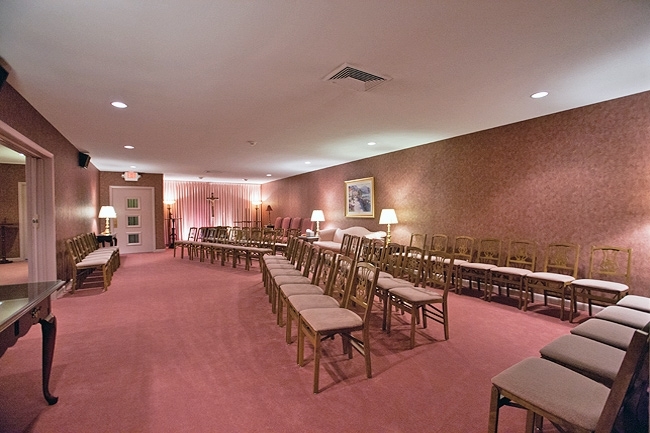 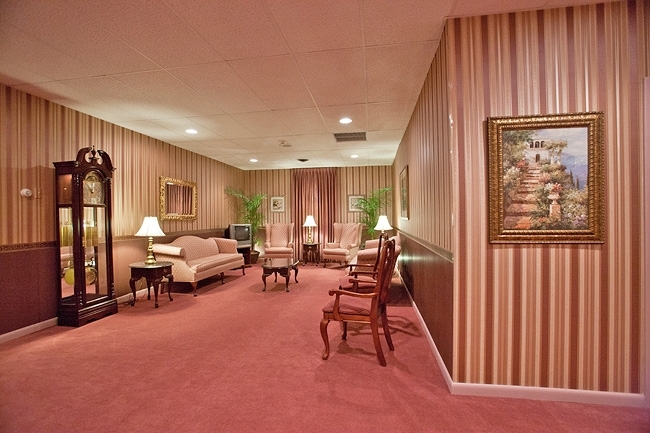 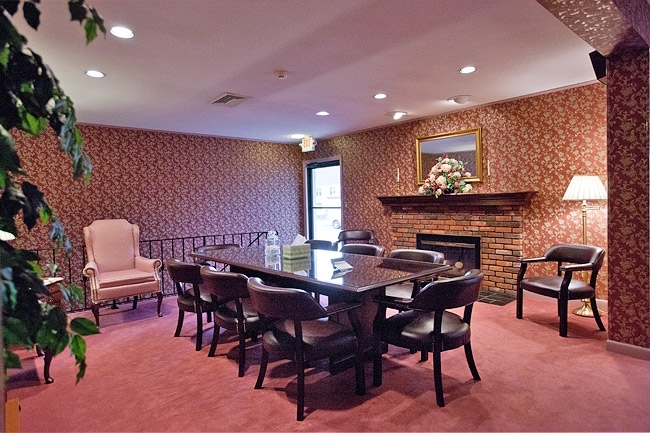 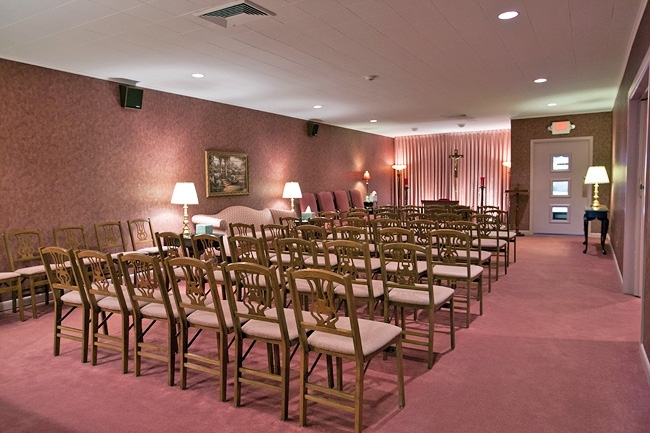 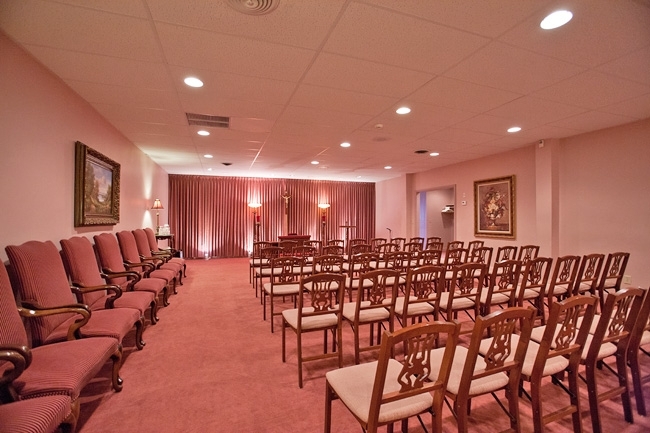 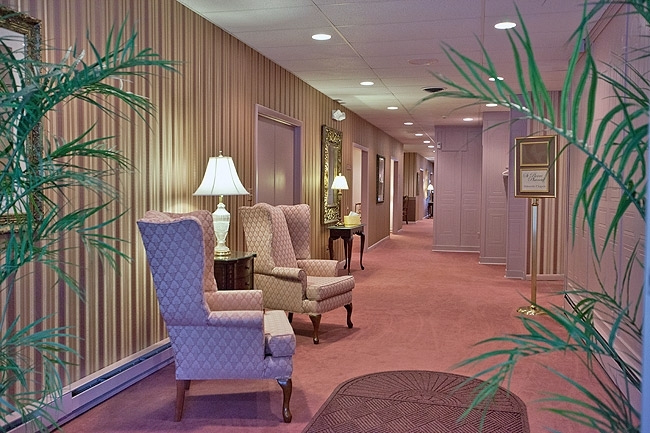 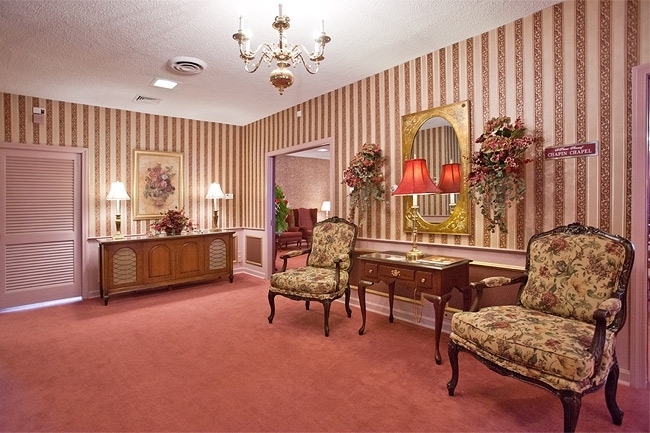 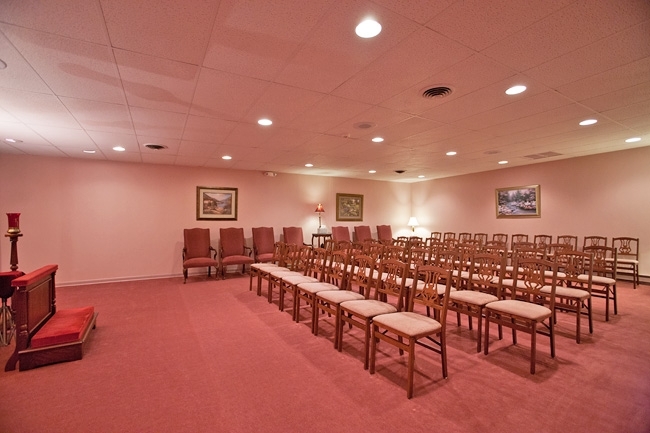 Our funeral chapels are tastefully decorated, spacious, well maintained and handicap accessible.